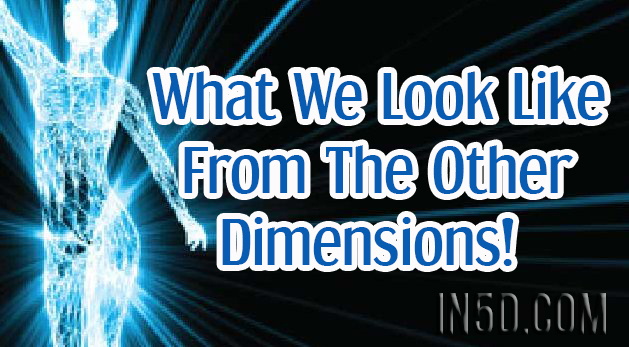 What We Look Like From The Other Dimensions! When your ready, your spirit introduces itself to you. It is a tiny ball of golden light spiraling toward you with an etheric flowing kinda smokey tail flowing side to side. You can be in prayer or meditation, or even an NDE/ Near Death Experience for this. 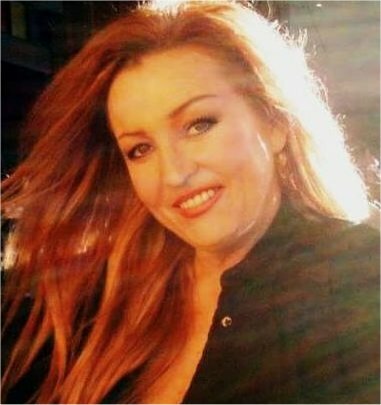 We are all light, everything is light deriving from sound frequency coming from the 3 fold Trinity Flame/Ray/Dimension which is comprised of Blue,Gold and Magenta colours of the original sound field from the original source. Did you know you can move your spirit around your body? leave the mind and enter into your sacred space of your heart only to discover the direct connection to the Creator/God source? It is a timeless dimension of consciousness. The Hopi Indians, The Kogi, The Maoris and most indigenous peoples of the world are aware of this. Try this technique from Living In The Heart by Drunvalo Melchizedek . Close your eyes and imagine your golden ball of light, your personal spirit inside the center of your brain, the pineal gland. Take deep breaths from your diaphragm, feel the hardness of the bones in your head, take a few minutes and FEEL this, then place your spirit in a glass elevator and slide your spirit down to your throat, FEEL the softness of the tissue all around you and sit in this space, take your time and breath, look up in your elevator, now slide your spirit back up to your pineal gland and FEEL the hardness of your head. Now do this again but when you slide down to your throat after sitting there for a moment, slide your spirit down to your heart. Do this 3 more times but on the forth time enter the membrane of your heart and sit in your sacred space of your heart. If it is dark ask there to be light, you might seem tiny at first and see huge dark blue all around you and you might see your chambers of your heart above you, they will look gigantic. After practicing this technique you might find yourself up in space looking at the stars and cosmos from a 360 degree angle. This is an awesome feeling! There,in this space, you have left your body and melted in with God source consciousness, it is a beautiful sight to behold and you can feel ultimate reverence for all life everywhere. Here in this special sacred space of your heart is your direct connection to GOD! Those of us with a certain genetic code will resonate with this more than others, for those who don’t, give it time and take what resonates with you and leave the rest. As always, in love for all life, gratitude and Namaste. Share and like my page on Facebook and you could win a complementary spiritual consultation by video call. PM me and tell me a short summary why you need a consultation. Tags: God source consciousness, meditation, near death experience, pineal gland, sound frequency, What We Look Like From The Other Dimensions!